Whether you are looking to reduce your carbon footprint, eat more veggies or prepare for the zombie apocalypse, the All New Square Foot Gardening is the answer. 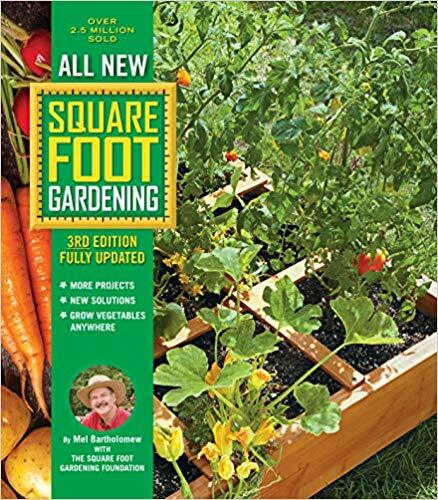 All New Square Foot Gardening lists ten core principles of this innovative gardening method. The book explains how to plan your new garden. It also shows how to build or buy the garden boxes and how to make the soil to put within them. The best part is the section at the end listing a wide variety of vegetables and herbs. Within each listing is everything needed to plant, grow, and harvest that crop. It also includes how many seeds or transplants to plant per square, common problems and how to cook each crop. 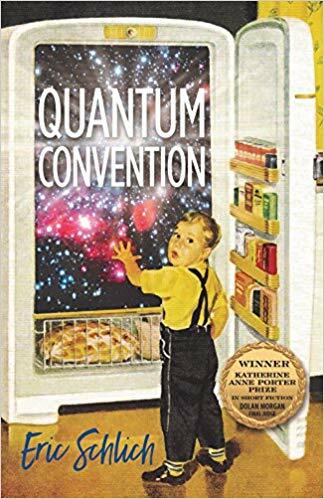 This is the third edition of this book. The basic idea of gardening in one foot squares instead of rows remains the same. However, the layout, organization and full-color pictures make this edition much easier to follow to achieve your dream garden. I have used the two previous editions to create some spectacular gardens in extremely small apartment back yards so I can personally attest that this gardening style works as advertised. 5 stars! Thanks to Cold Springs Press/Quarto Books and NetGalley for an advance copy in exchange for an honest review.